News · The Other Me Gets a Kindle Monthly Deal! 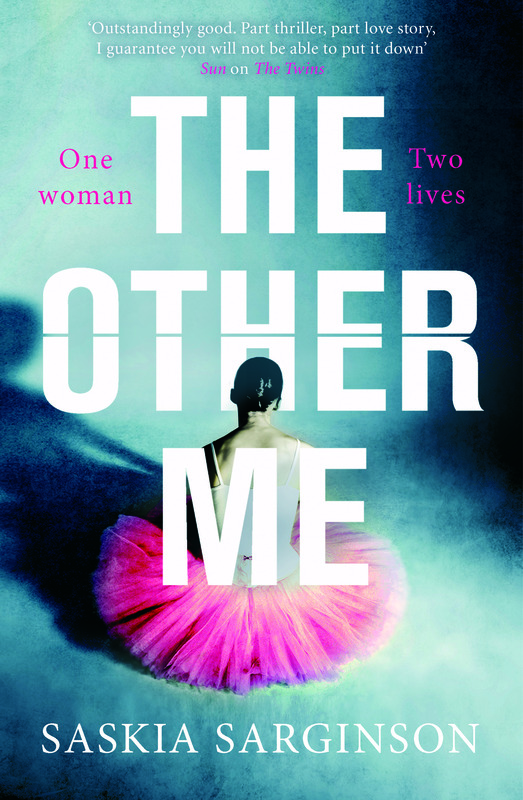 Saskia Sarginson‘s latest novel, The Other Me, will be part of Amazon Kindle’s monthly sale throughout October. The ebook will be priced at just 99p until 1st November. Grab the deal here right now. Saskia’s next novel, How it Ends, publishes on 22nd November. Find it here. Follow Saskia on Twitter at @SaskiaSarginson.